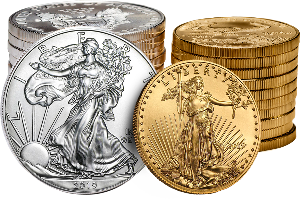 Prize: 2019 1 oz Gold Eagle MintDirect® Premier Single ($1,277). What you must do to enter: Click on "read more" -- scroll down through the rules and enter via the "online entry form" -- complete form. Statistics: This contest was opened by 53 and entered by 7 ContestChest.com members. 13% of those who opened the contest, entered it.